Leawo Music Recorder is an intuitive audio recording software that allows users to record audio from any audio source with various professional audio recording settings. This professional audio recorder includes multifunctional music recording capabilities. It could act as streaming audio recorder to record streaming audio, and record online audio as well. Meanwhile, it could record built-in input audio stream or Mic audio stream. 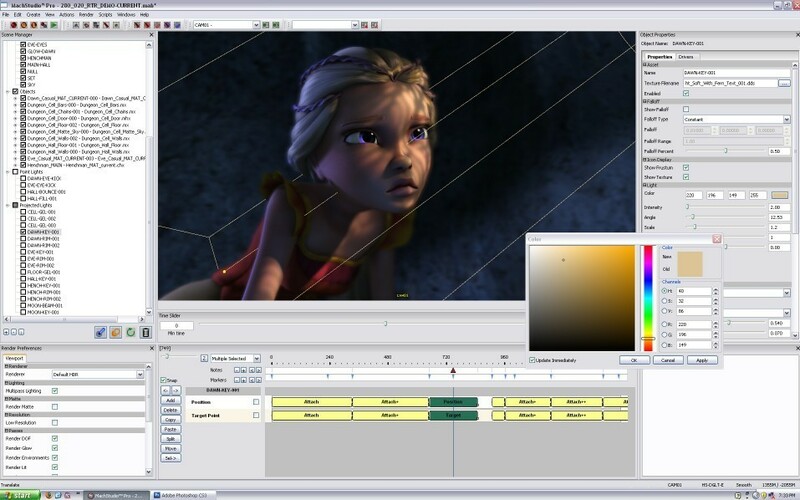 It saves recorded audio files in MP3 and WAV formats for widely using. With abundant bonus features like recording Task Scheduler, auto filter and split, file manager, Leawo Music Recorder makes music recording easier and friendlier. In addition, it also allows people to create, edit and delete playlists for recordings, edit recorded music file info, apply recordings to iTunes, etc. 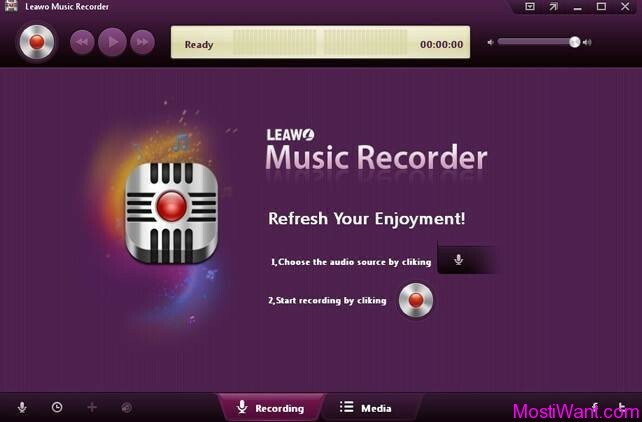 Leawo Music Recorder is normally priced at $29.99 per serial number / license key. But as part of the Leawo Monthly Giveaway, you can download Leawo DVD Ripper (Win & Mac) full version with registration code for free. Giveaway valid till Nov. 12th, 2018. Interested users just need to visit the promo page here, choose Windows or Mac, then enter your name, email and press the “Get it Now” button to receive your free registration code & download link by email. You have to install and activate it (please connect to internet to register) before the Giveaway offer for the software is over. No free upgrades and technical support (Includes offline registration) will be provided for Giveaway Products. Leawo Music Recorder is one of the more advanced sound recorder software on the market right now, but there are still some freeware that work just as well (and in some cases even better) than Leawo Music Recorder. For those who will be missing today’s giveaway, some sound recorder software are worth a try are listed below. Wavosaur is a powerful free audio editor for editing, processing and recording sounds, it’s ASIO and VST compatible. With it, you can perform audio editing in a fast and efficient way, record from your soundcard inputs, edit and process your audio files. 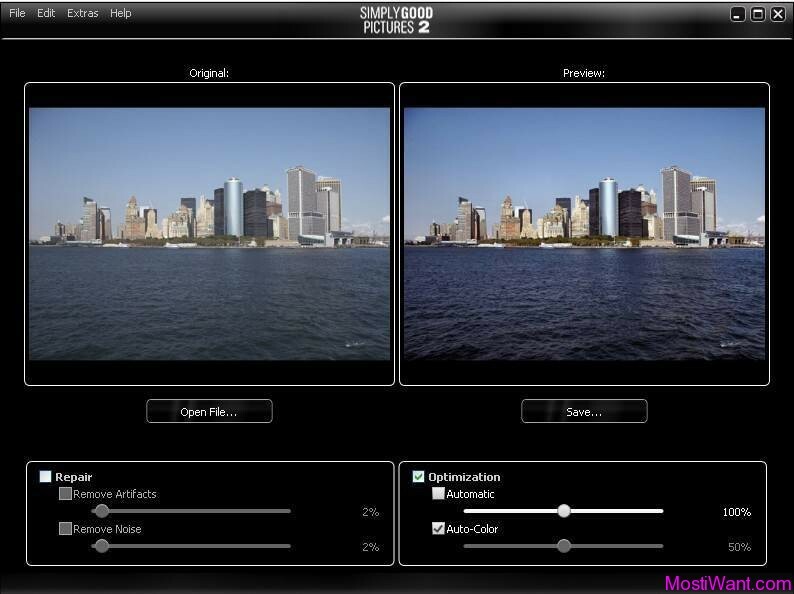 Wavosaur can import wav, mp3, aiff, 8svx and raw binary files. Basic features: cut, copy, paste, mix, trim/crop, normalize, fade in/out, mute, change volume, invert, vocal remover, channel convert, resample, pitch shift. Advanced features: loop points support, markers, analysis tools: 2D & 3D frequency spectrum, statistics, sonogram, and snthesis generators. Wavosaur provides a virtual rack for VST plugins effects, you can set up a chain of VST effects, tweak and listen to your processed audio in real time.Wavosaur provides also a batch processor. It can also be controlled by a MIDI control surface. Thanks for the direct link,William ! GotD claims this is a V2.0 version (have you installed and checked this? ),while Leawo offers only V1.1 on their site! Hi onesimus, you are always welcome. Yes, I have installed and checked this. Installers from both GOTD and Leawo sites are version 2. Leawo may just forget to update their site. 1. I installed and run. 2. I clicked the start recording button. Leawo Audio Device is not currently installed. “Would you like to install this device software? If such Leawo Audio Device is a must for the program to run, why in the hell they ask if you wish to install it or not? And what the hell is that Shenzhen whatever device? Thanks for your review, Luis. Have a nice day!